Bricks will be prominently displayed on a new commemorative planter at InterFaith's front entrance, to be built in spring 2019. Bricks are available for purchase until December 31, 2018. Stability. We all crave it, especially when it comes to our health. 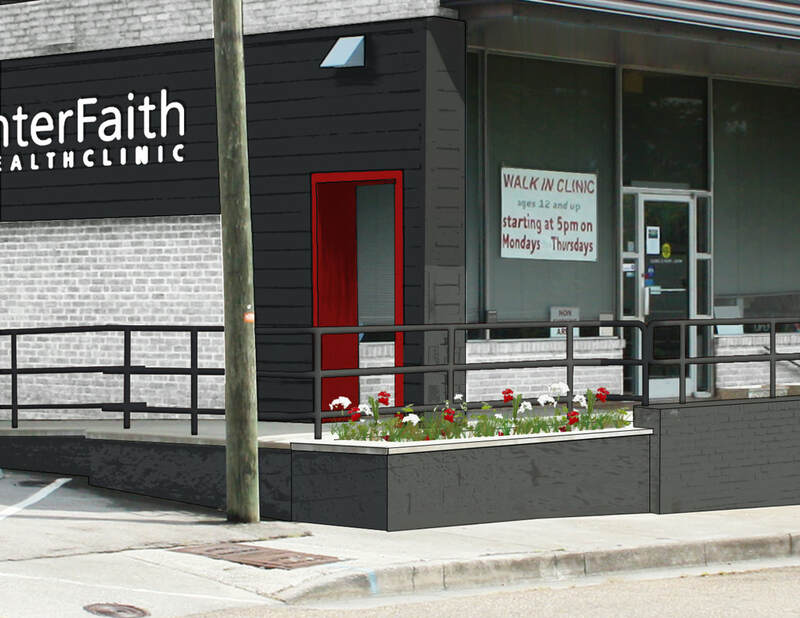 For the patients at InterFaith Health Clinic, stability means having a team of doctors you can trust with your health and knowing those doctors would always be there for you. 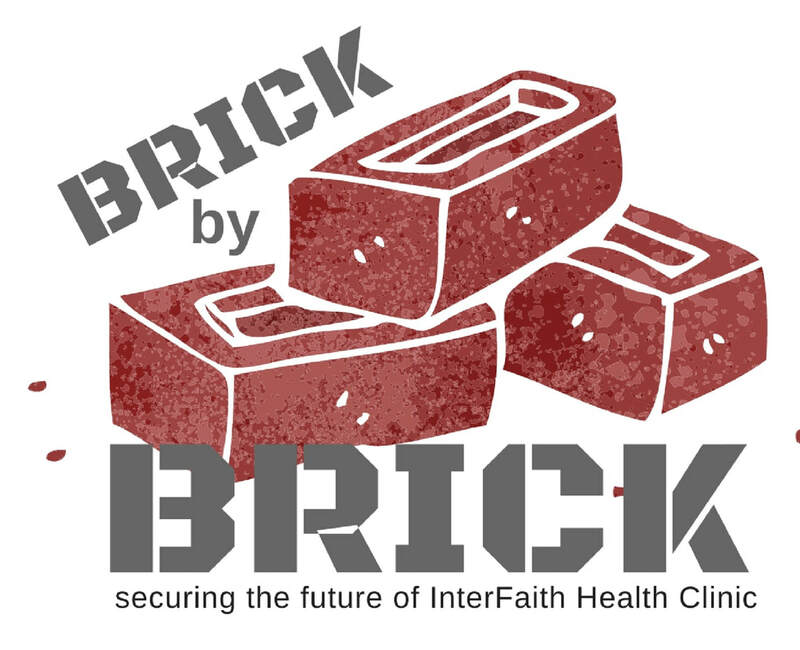 we're concluding our 25th anniversary financial campaign with Brick by Brick, a tangible and lasting way to show your support for InterFaith and ensure the underserved have a stable medical home in the future.